Magic Chef makes impressive fridges without any doubts. 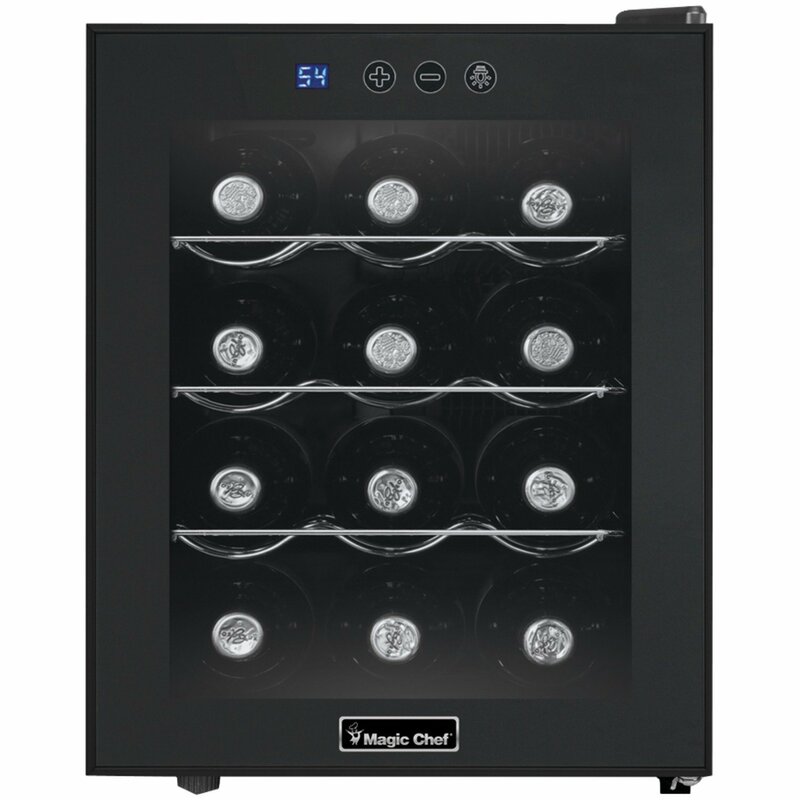 Now you can check Magic Chef MCWC12B 12-bottle wine cooler that comes with impressive features and cooling capabilities. Highlights of Magic Chef MCWC12B are 54°F – 66°F temperature range, electronic control dial, LED display, sculpted chrome shelves, quiet thermo-electric cooling and 12-bottle capacity. With the help of the above features, this Magic Chef MCWC12B wine cooler can be pretty convenient to store your various wines and beverages. 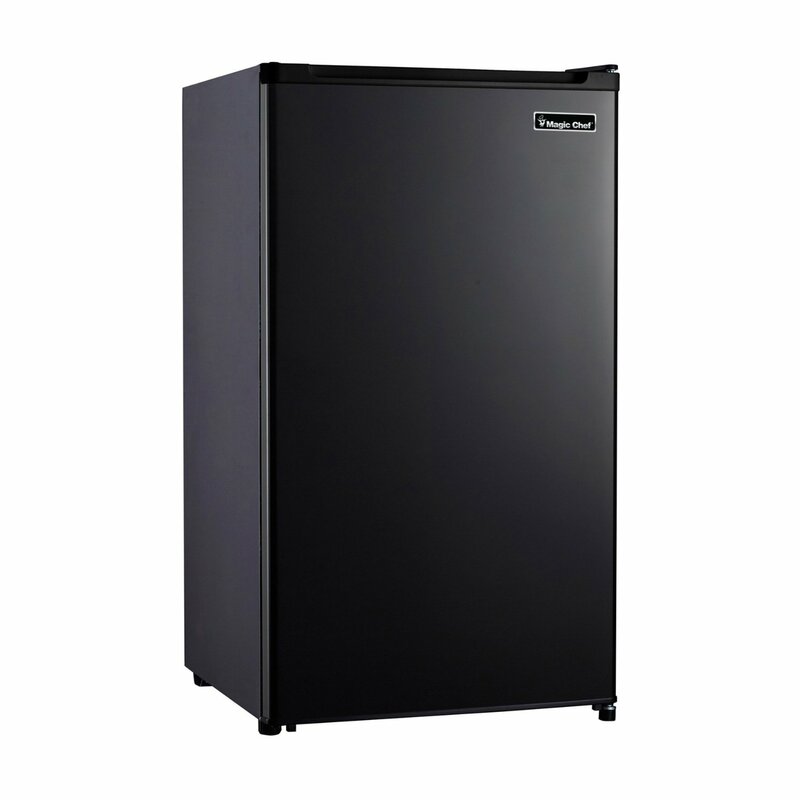 It has thermo-electric cooling capacity, adjustable temperature control to store your preferred beverages at the best temperature. 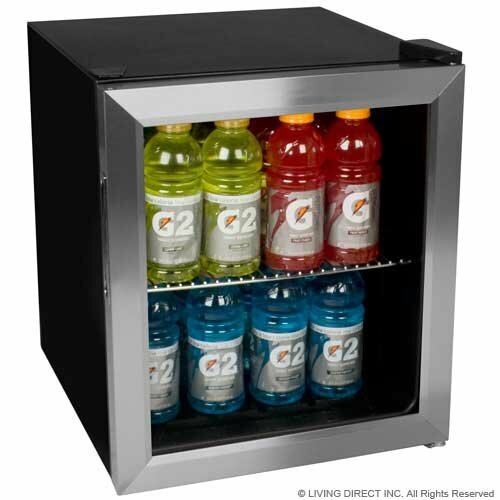 This 12-bottle wine fridge can be a good option for small spaces or countertop use.